Back in December, Magento released the latest version of Magento Commerce. Magento 2.2 brought plenty of exciting improvements, including advanced capabilities aimed at achieving and sustaining sales growth, native support for B2C and B2B selling on a single platform, and almost 100 bug fixes submitted by the community. Magento 2.1 excelled for server performance and the flexibility of the extension ecosystem, but 2.2 powerful functionalities will offer everything merchants need to manage, optimize, and grow their business. Corra has partnered with Magento for more than a decade and has completed more Magento 2 implementations than any other agency. Now that our clients are weighing the benefits of migrating to Magento Commerce 2.2, we are thrilled to shed light on the most interesting core features and improvements. One of 2.2’s most disruptive features is Instant Purchase: a streamlined checkout option that allows logged in customers to use their saved payment credentials and shipping details to complete the purchase with just one click. If the “one-click” purchase method reminds you of Amazon, it’s because the tech giant has held a patent on this experience since 1997. Now that the patent has expired, merchants can finally implement the one-click checkout to boost conversion rates and facilitate mobile shopping. In mid-2017, Magento was named leader among B2B Commerce Suites For Midsize Organizations by Forrester. Buiding on that success, the latest release of Magento includes a B2B module that allows merchants to quickly go to market with an out-of-the-box solution. From the backend, retailers can manage their quotes, view updates, calculate and apply discounts, negotiate pricing and shipping with B2B partners, and suggest alternate products. Companies can also create and maintain their own accounts, assigning various levels of roles and permissions to teams of buyers. On the B2B customer side, the Magento 2.2 B2B module allows requesting quotes directly from the shopping cart. Customers can also place orders quickly by entering SKUs through a CSV file. To sum up, Magento Commerce 2.2 is ideal for merchants that want to easily manage their B2B and B2C operations from one backend. 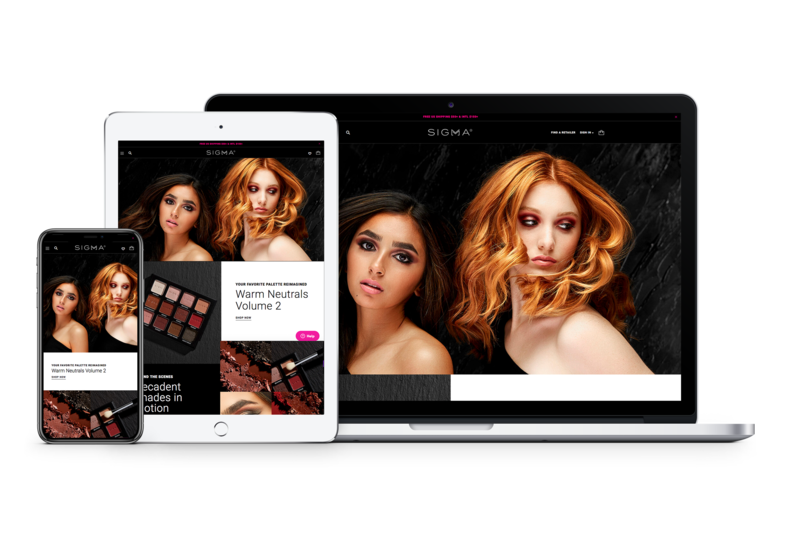 Corra’s client Sigma Beauty, a global beauty company with 250+ retailers in 70+ countries, is now experiencing the benefits of this solution. The site is the world’s first B2B and B2C experience on Magento 2.2, and it allows B2B users to access and order products from an interface that fits into the look and feel of the B2C site. Magento 2.2 comes with integrated chargeback protection through Signifyd. This technology utilizes machine learning and human intelligence to automate fraud protection, defending retailers from losses and fees caused by fraudulent orders. Magento has also introduced an Advanced Reporting system powered by Magento Business Intelligence. Merchants can easily access order, product, and customer reports right from the Magento Admin to gain new insights and enable data-driven decision making. Another new feature is Magento Shipping powered by Temando, a multi-carrier platform that automates shipping and fulfillment processes. Last but not least, dotmailer is also included in the core product. 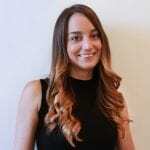 dotmailer offers integrated email marketing automation capabilities, making it easier for merchants to create personalized email campaigns that increase cart recovery rates and maximize ROI. 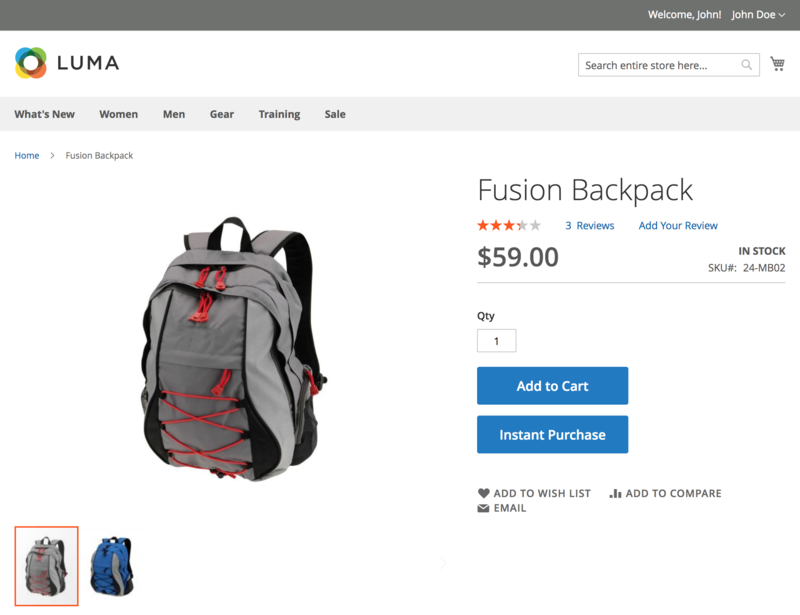 With the release of Magento 2.2, retailers can leverage the power of social commerce, connecting their Facebook stores to the Magento platform. Customers are able to shop directly from Facebook pages: when they click on products, they are automatically redirected to the corresponding product page in the Magento store. This Magento 2.2 technology allows merchants to deliver a consistent look and feel across stores, and to automatically update product listings. Magento 2.2 brings substantial improvements to indexing, cart, and cache operations. This translates into seamless browsing and shopping experiences for customers, even while indexers are running. Additionally, long-running indexers operate in batches to better manage memory and run times. The technology stack has also been updated. Magento now supports PHP 7.1 and Varnish 5, along with Redis 3.2 and MySQL 5.7. All third-party libraries have been upgraded to the latest stable version. Magento 2.2 powerful functionalities, enhancements and bug fixes are empowering retailers with smarter features and operational efficiencies. As a Magento Global Elite Solution Partner, Corra can help you migrate to the new release with confidence and ease. Our team will ensure that processes are in place to drive your growth.